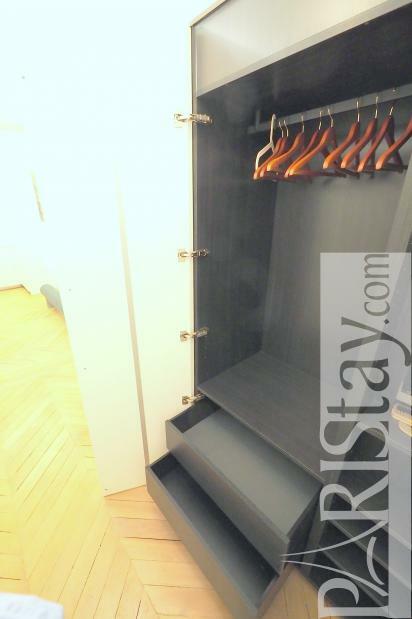 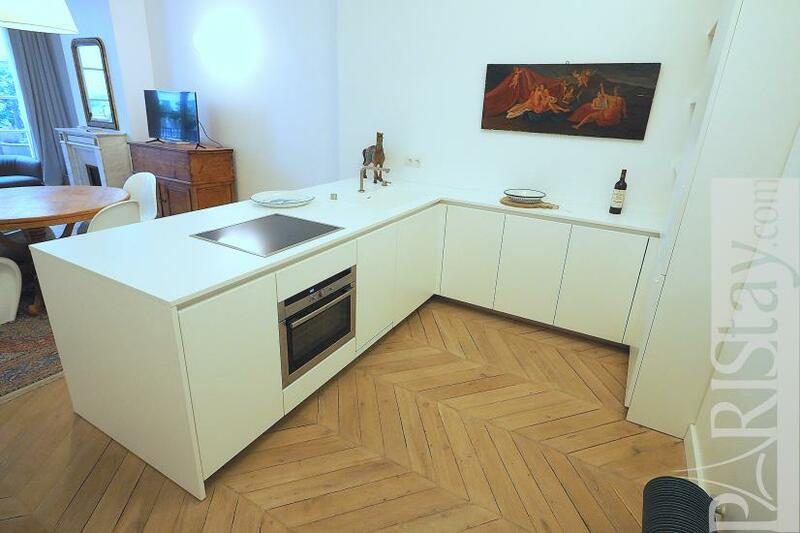 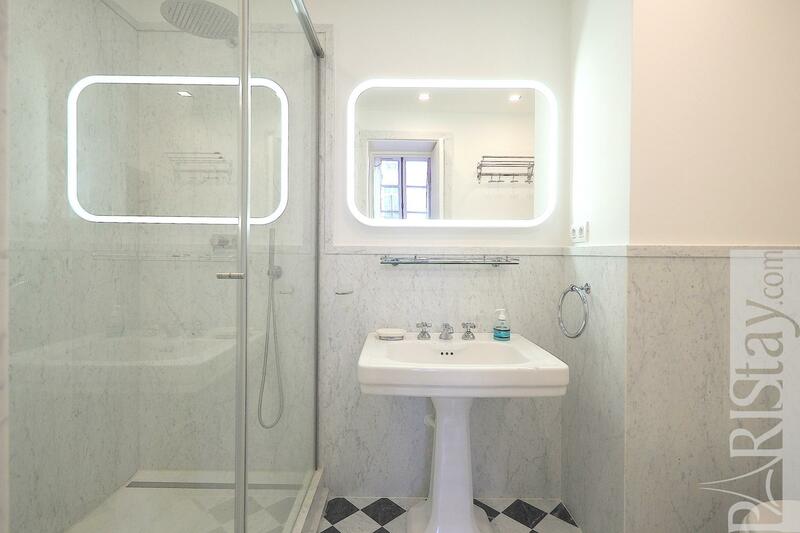 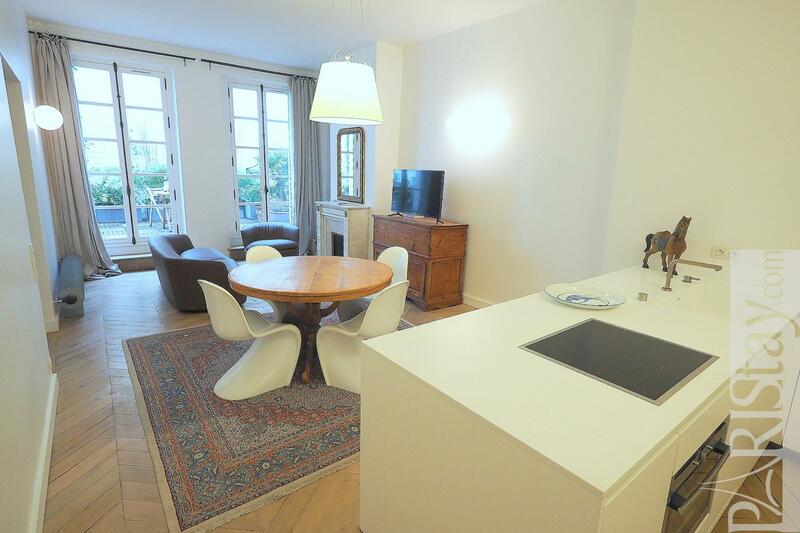 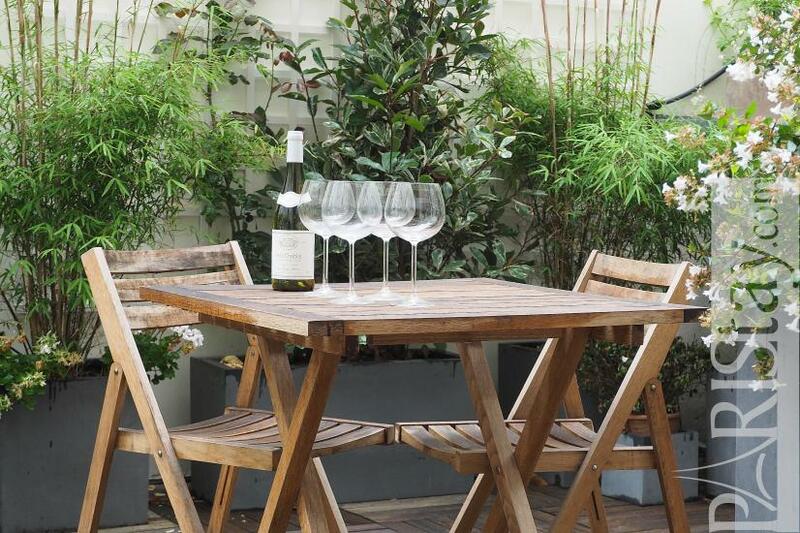 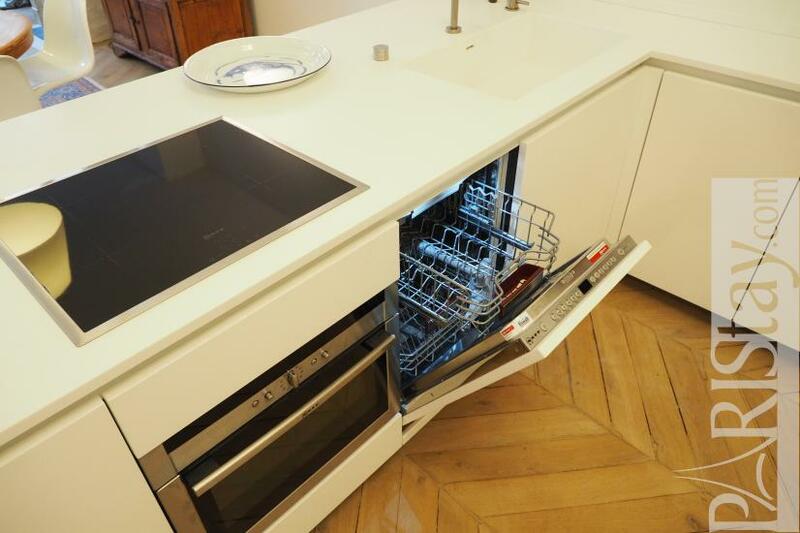 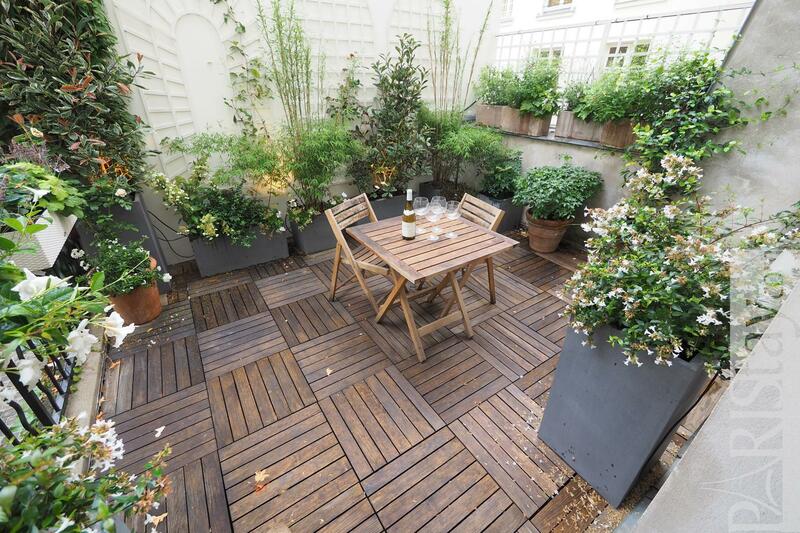 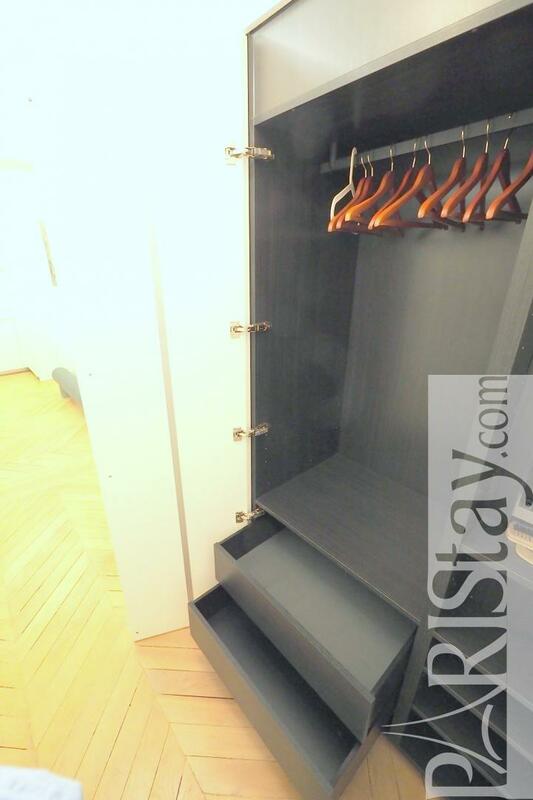 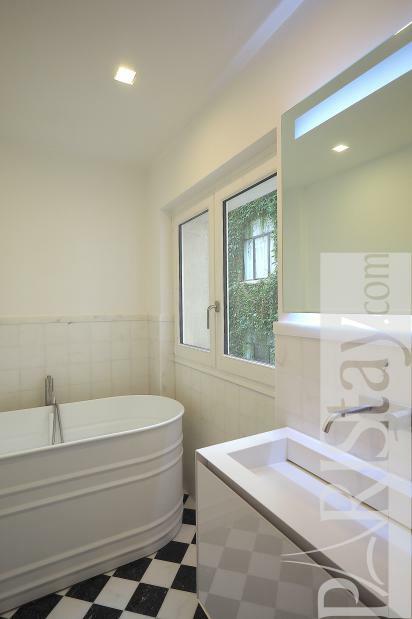 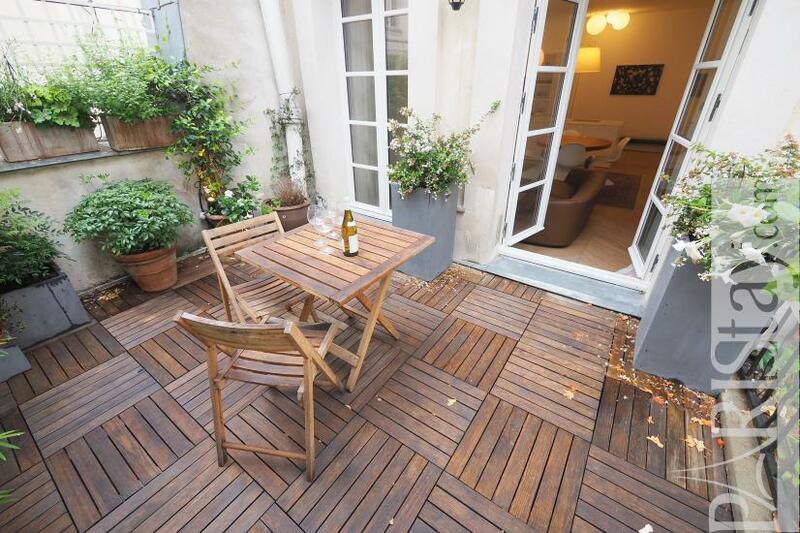 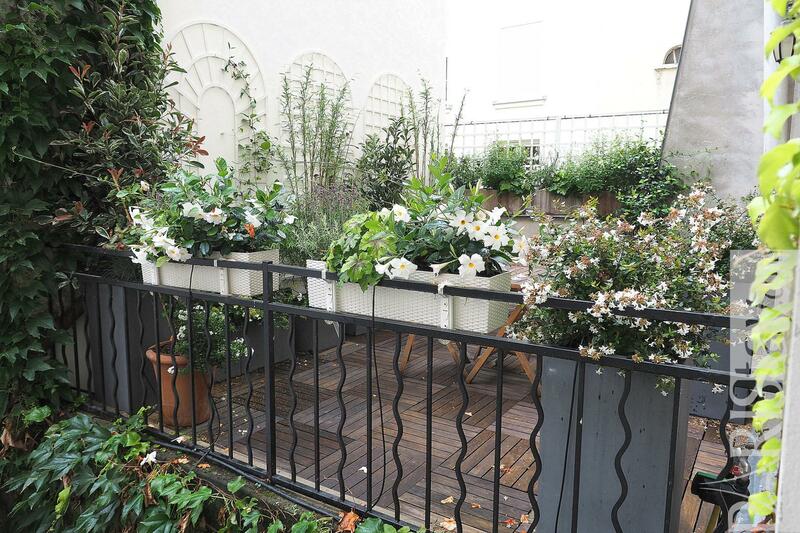 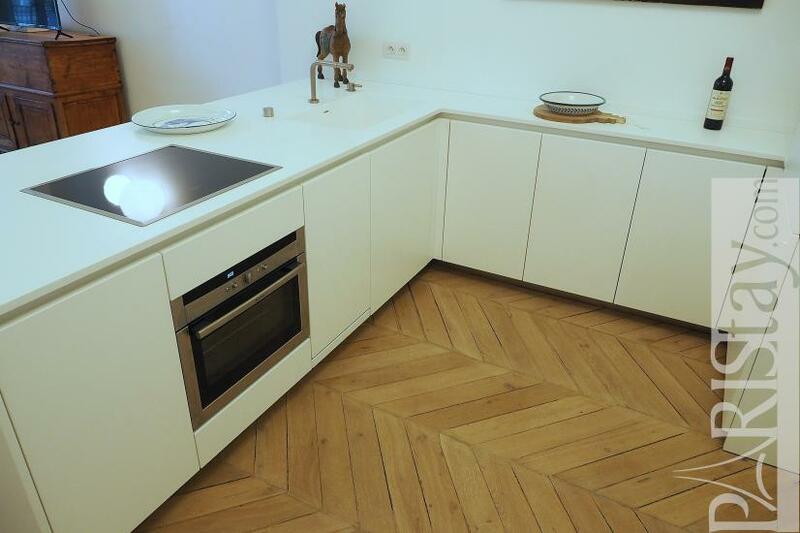 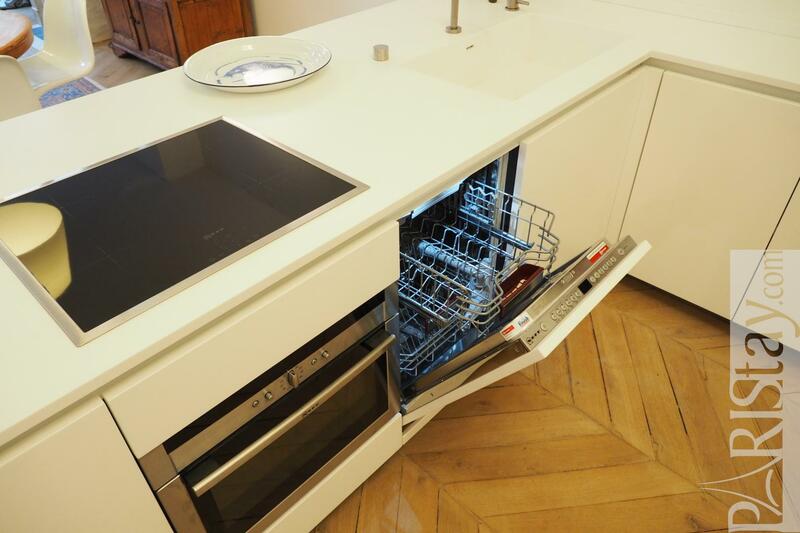 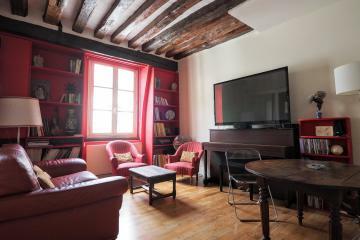 Designer apartment with terrace located next to the Place des Vosges. 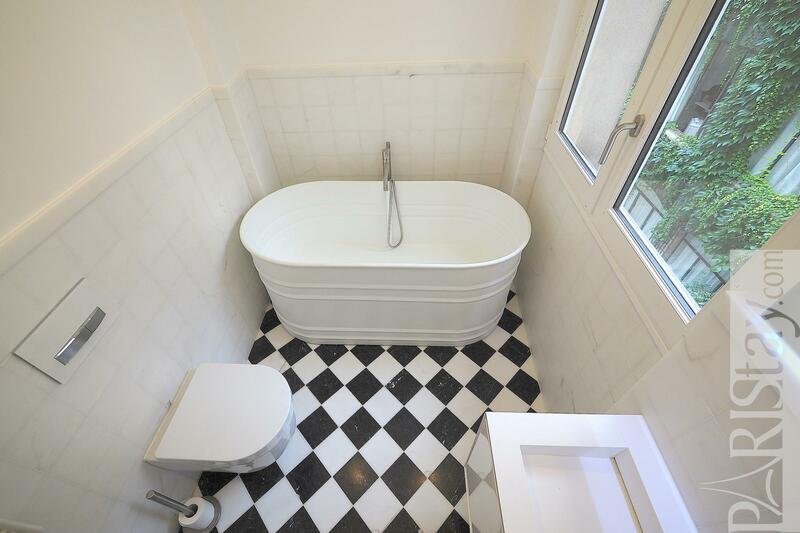 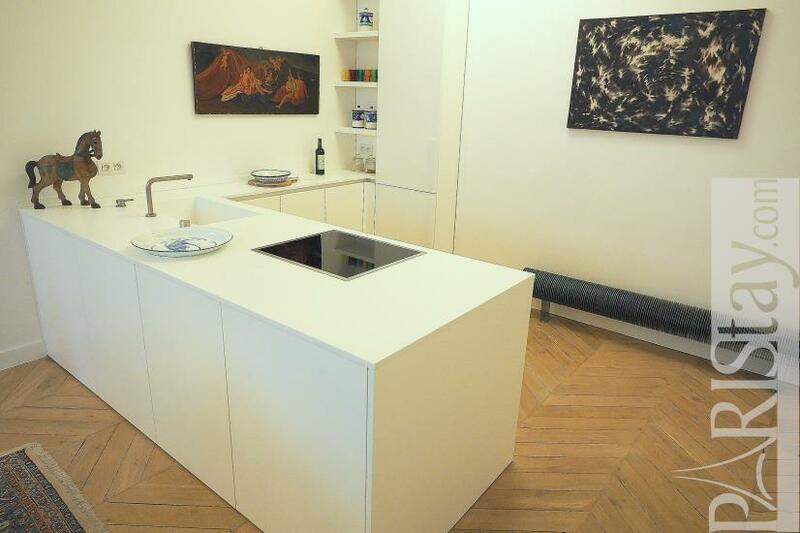 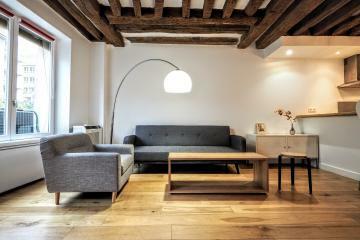 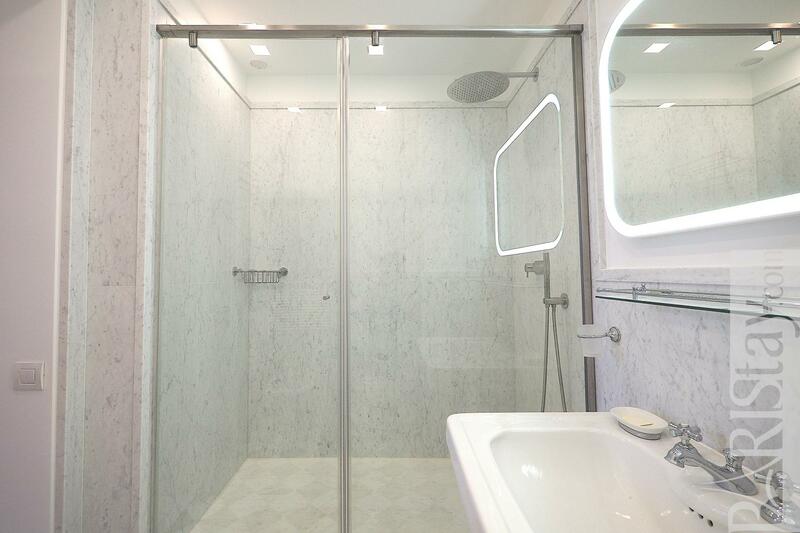 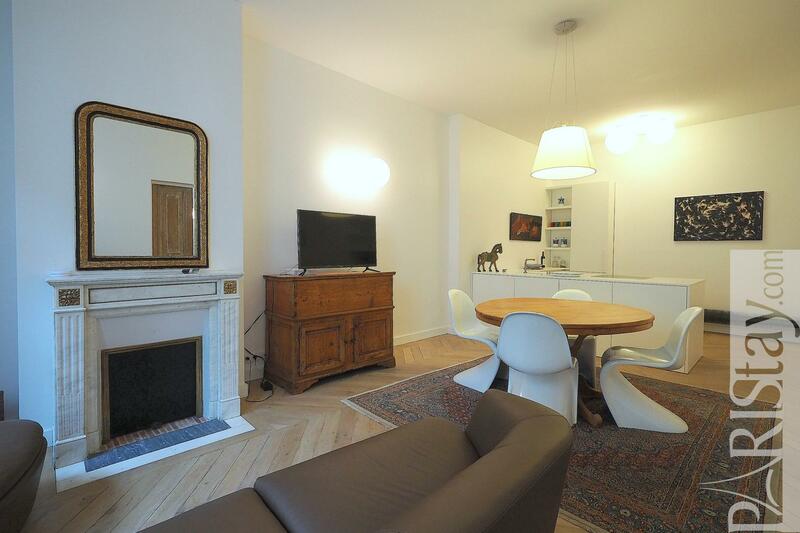 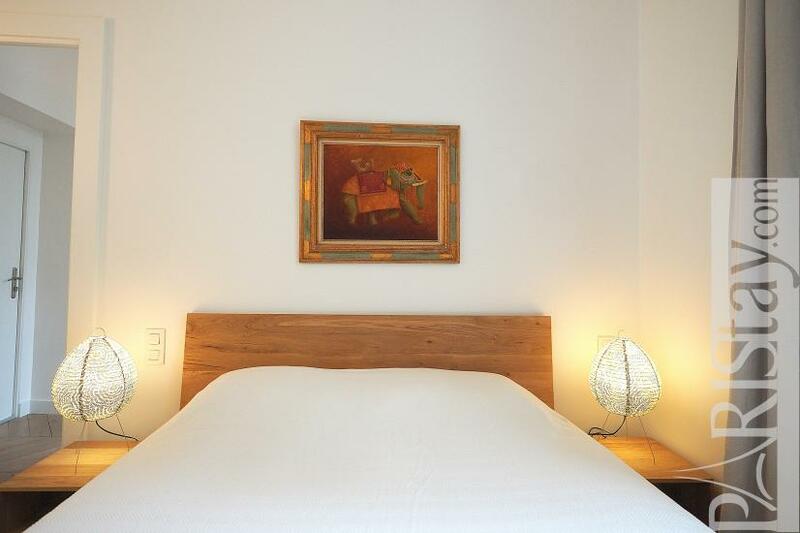 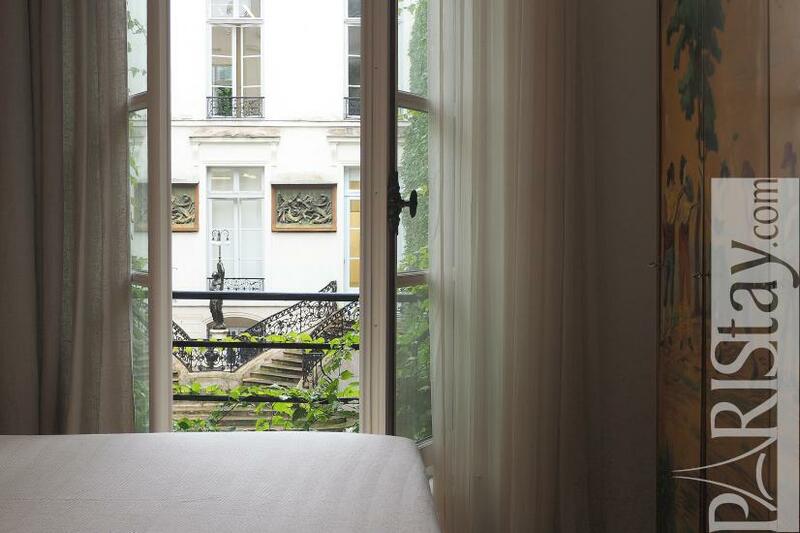 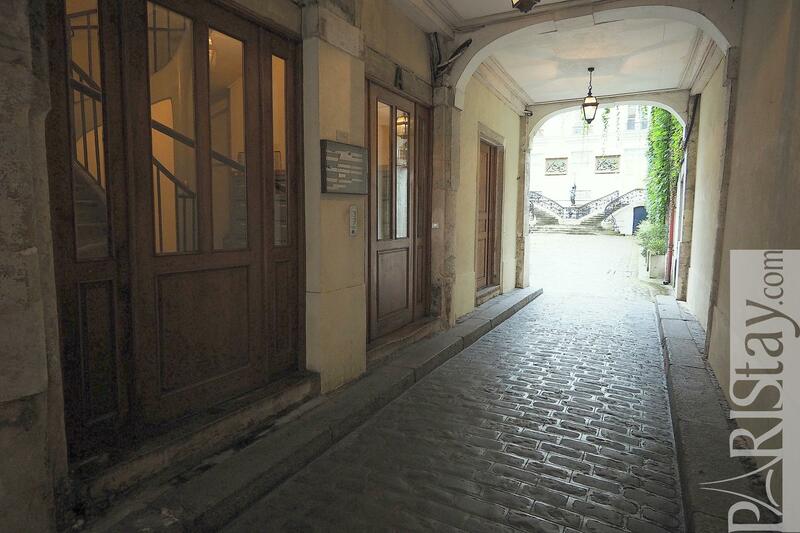 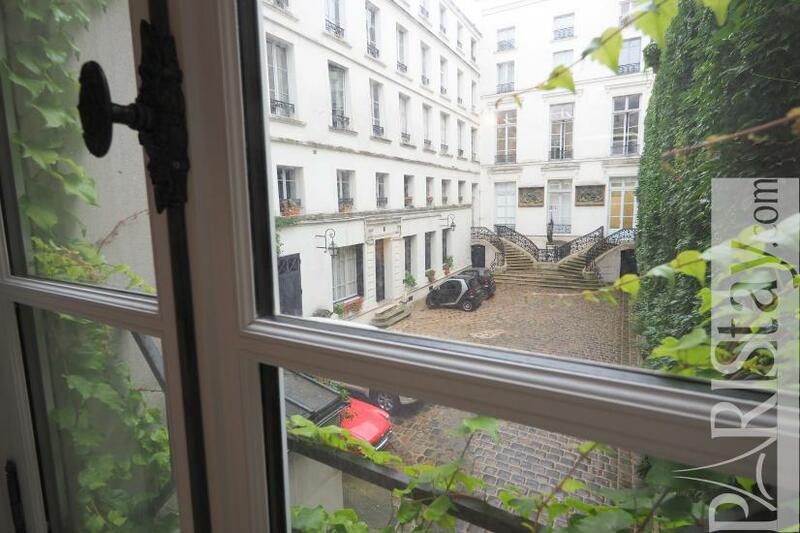 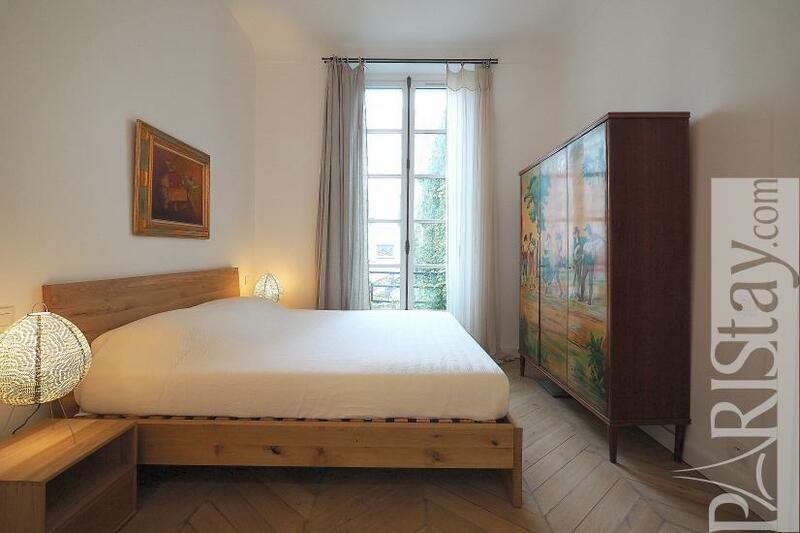 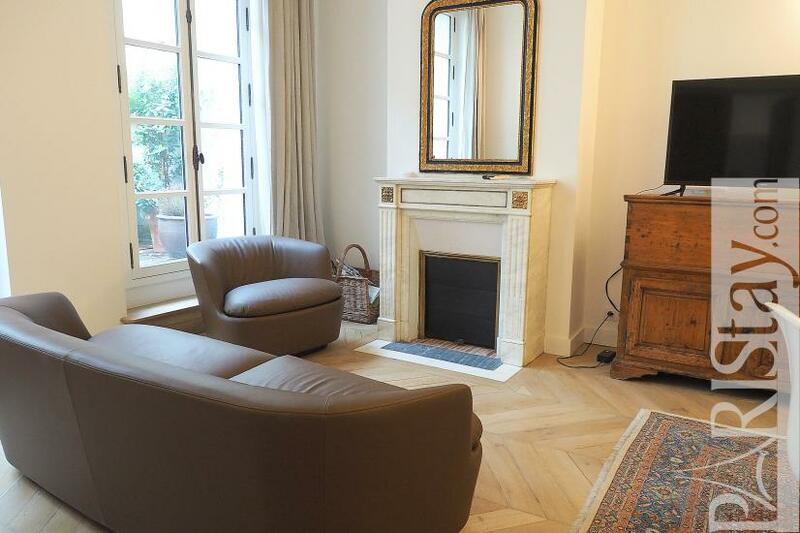 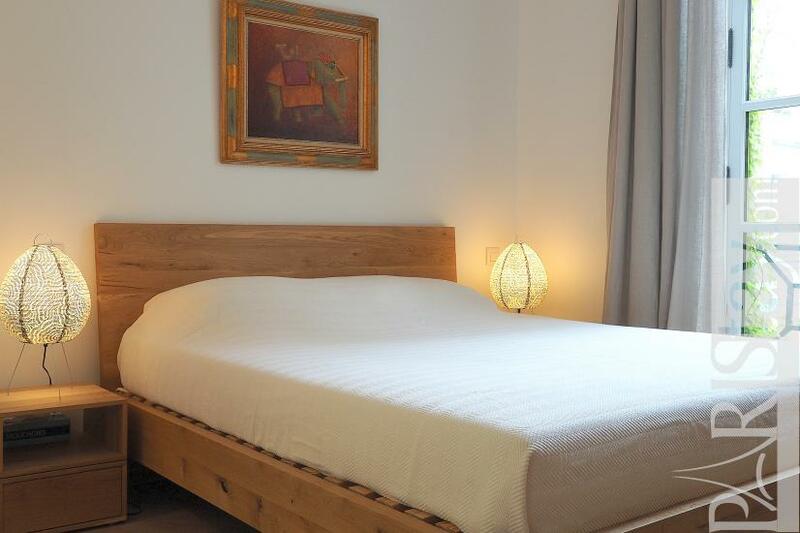 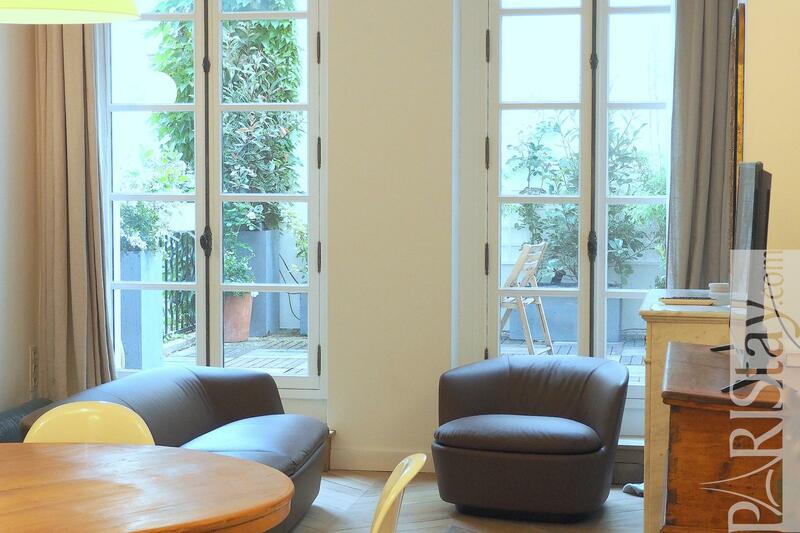 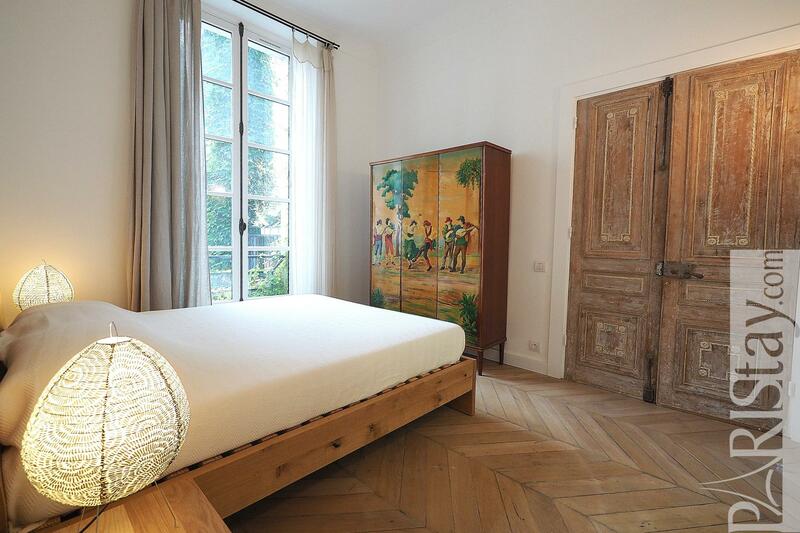 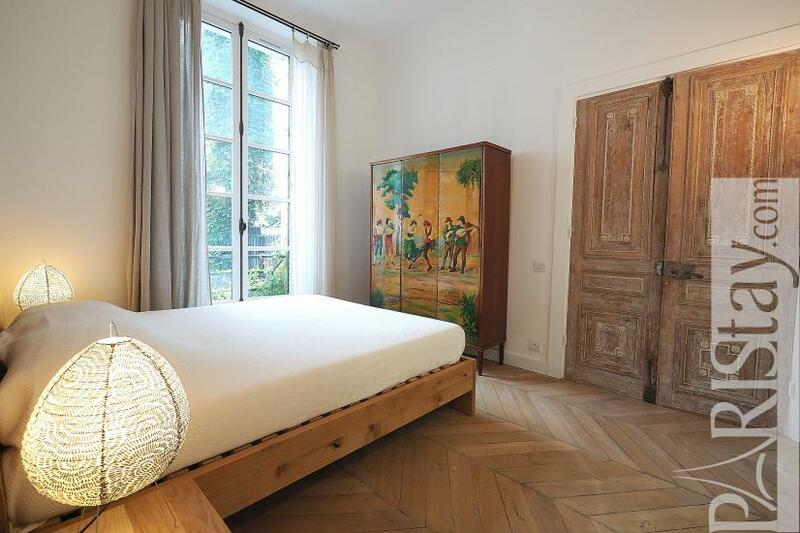 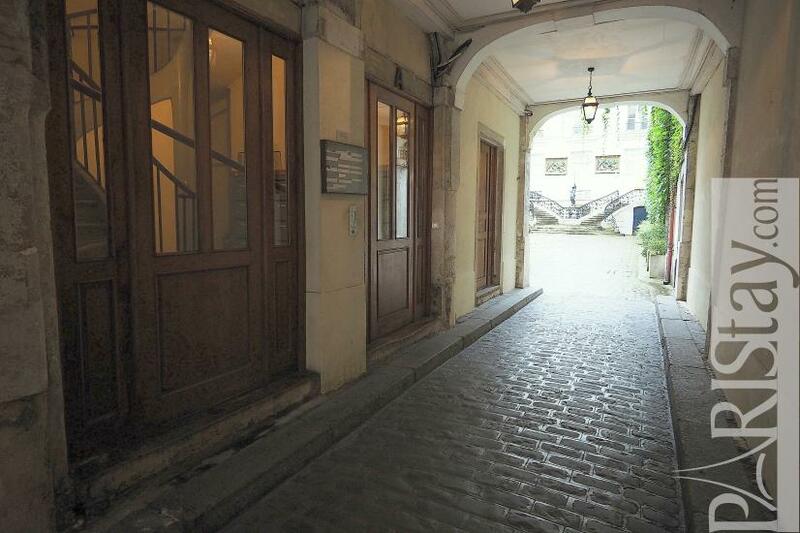 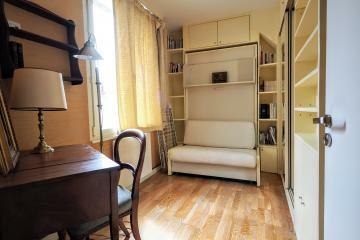 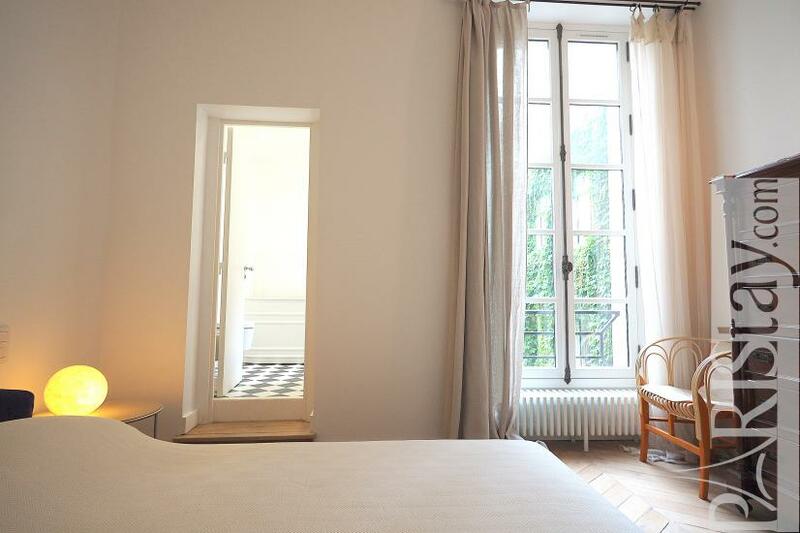 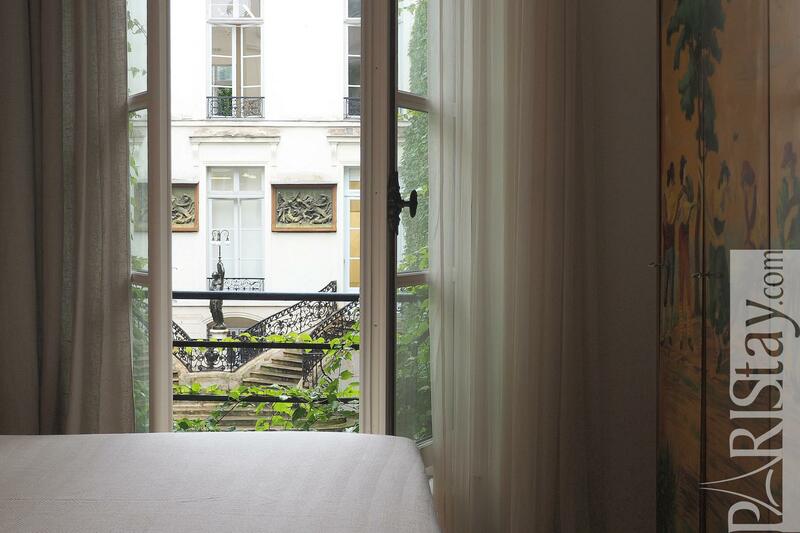 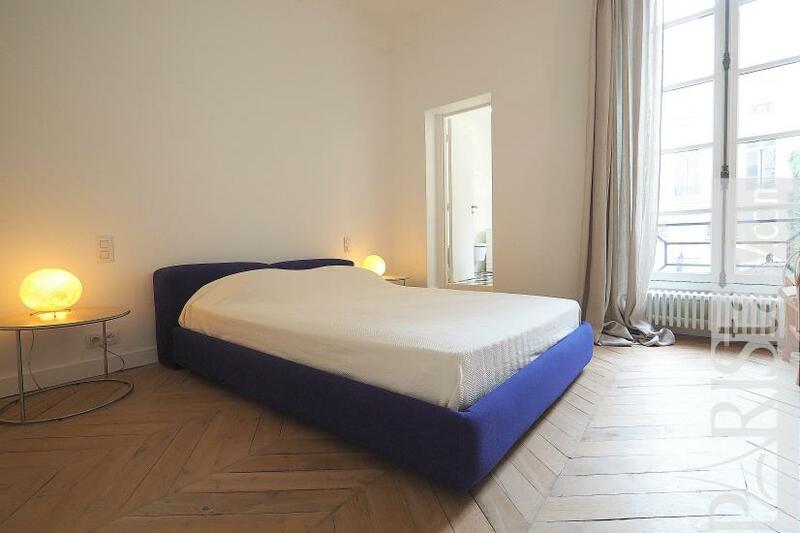 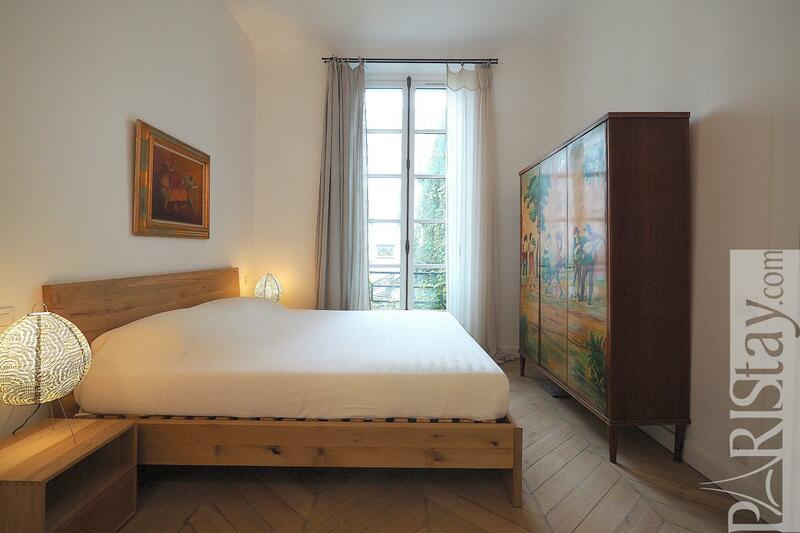 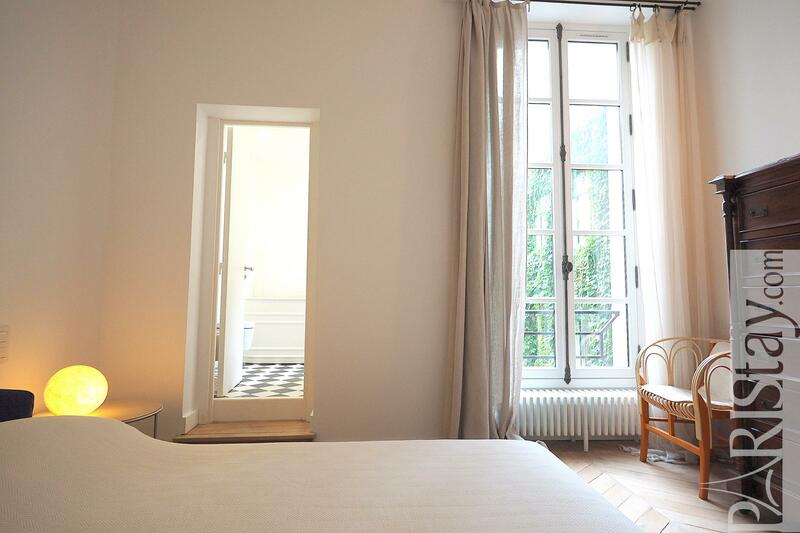 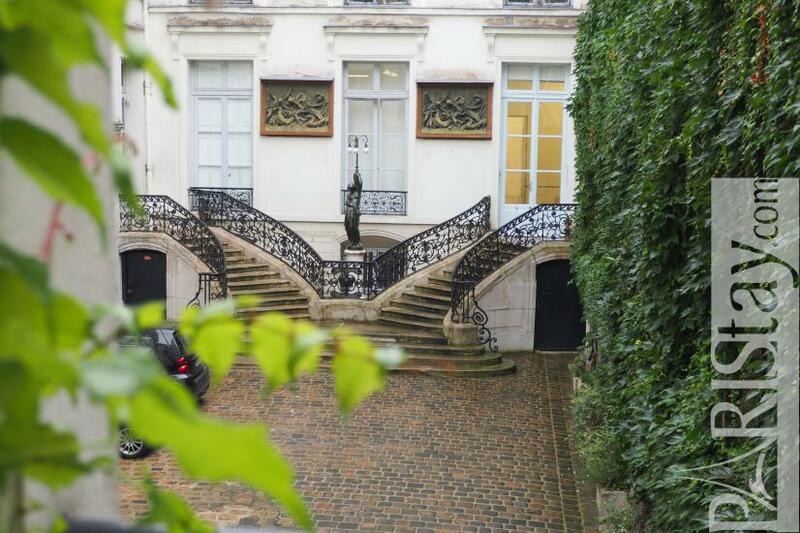 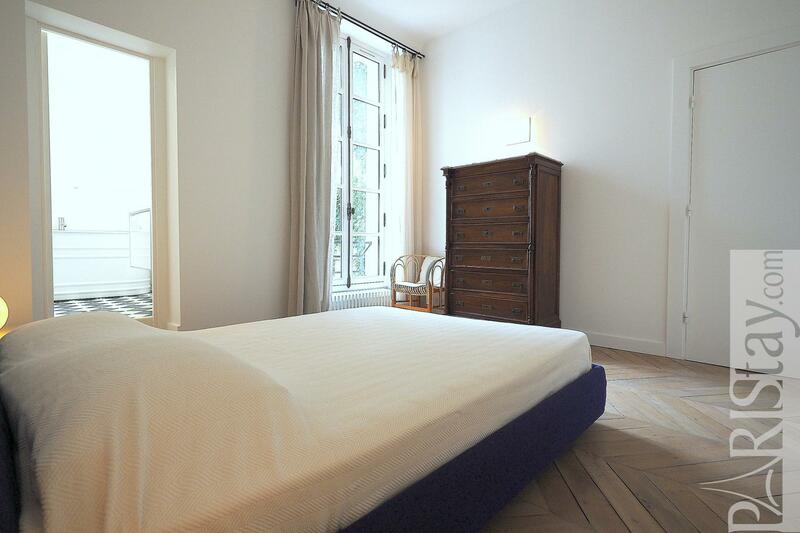 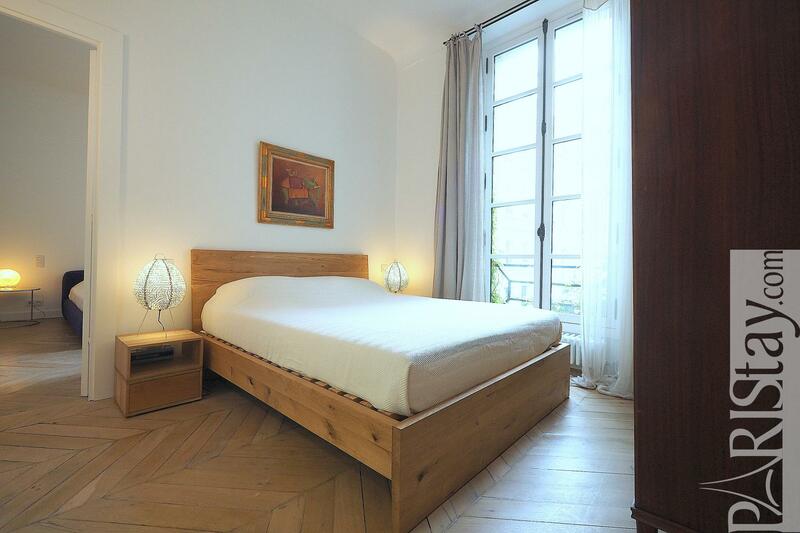 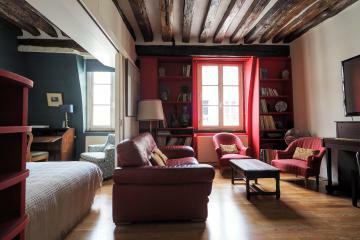 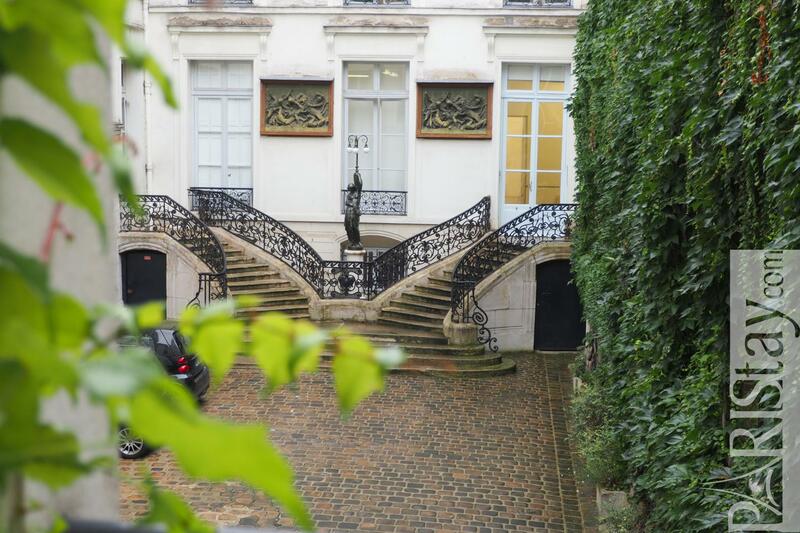 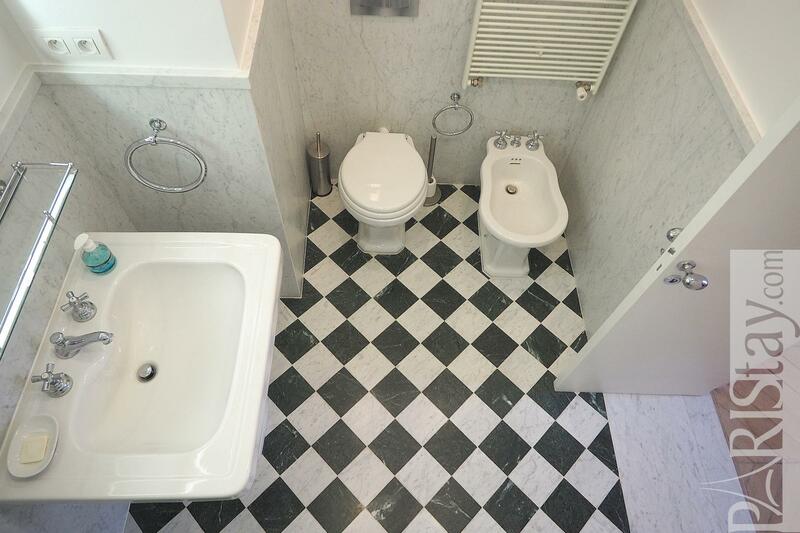 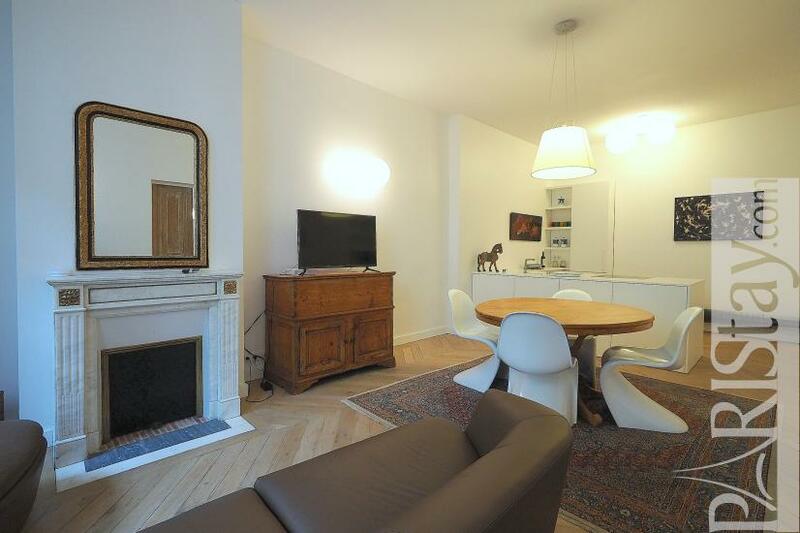 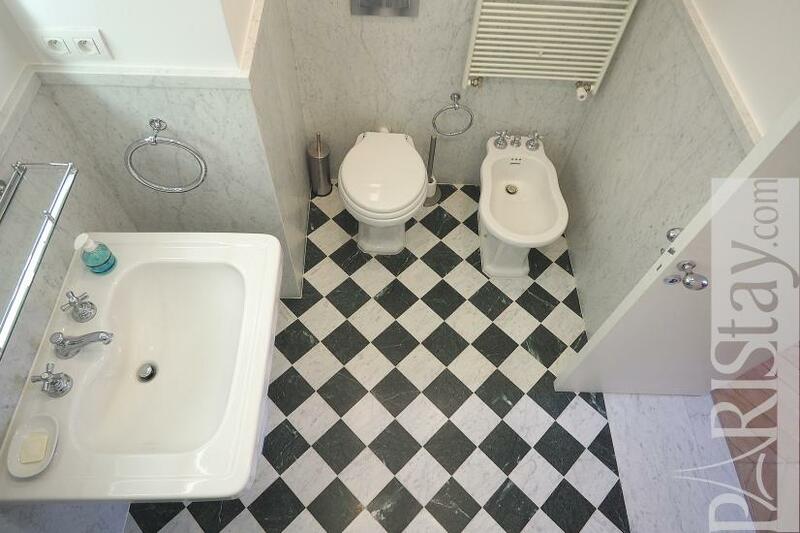 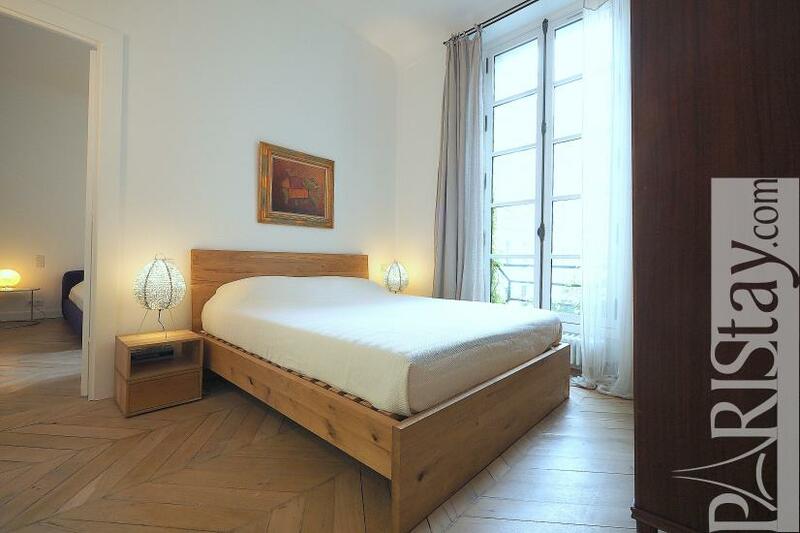 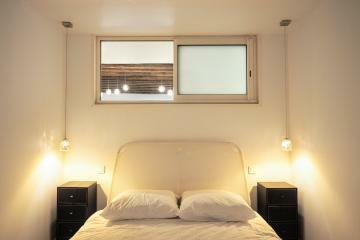 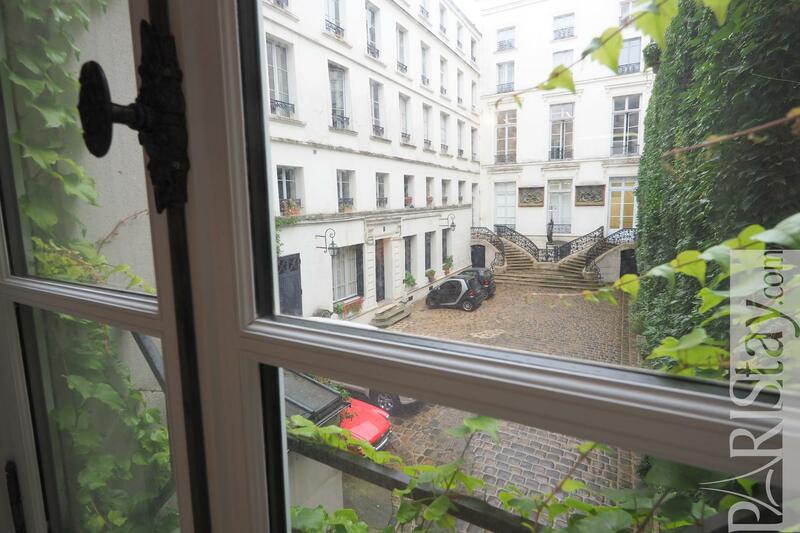 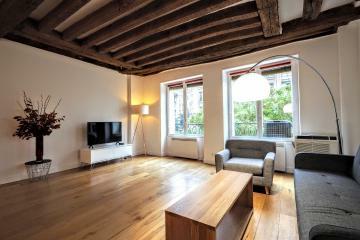 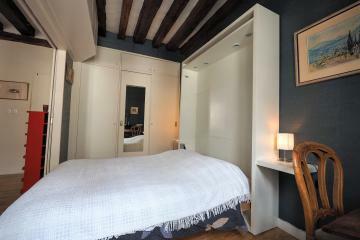 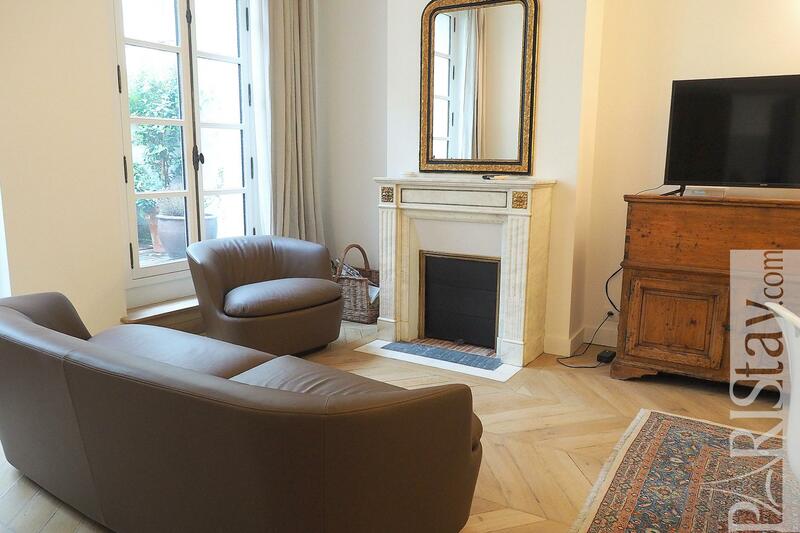 This luxury Paris 2 bedroom apartment for rent is based in the sough-after Le Marais district of the Picasso museum. 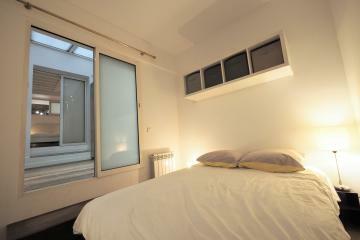 PLEASE NOTE/ There's check in/out fees of 100 euros on top of the rent. 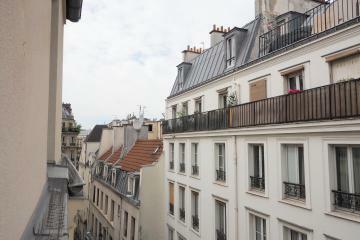 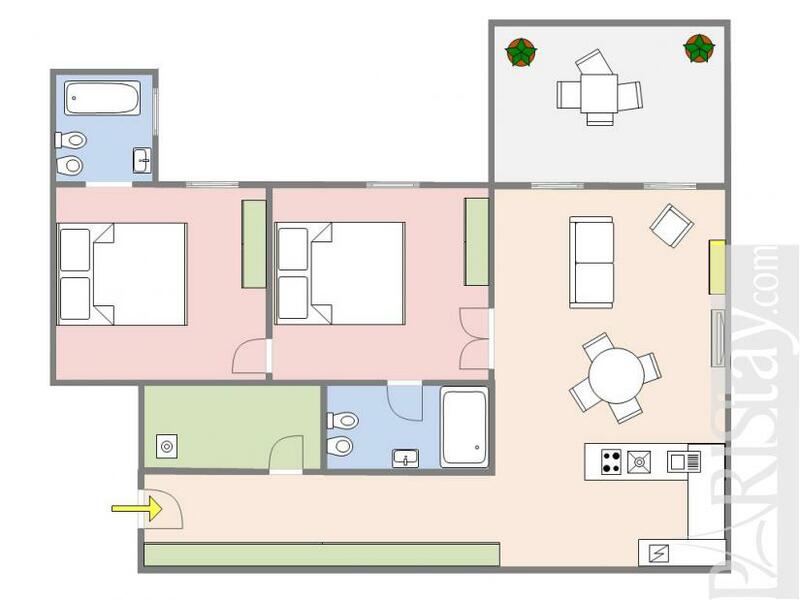 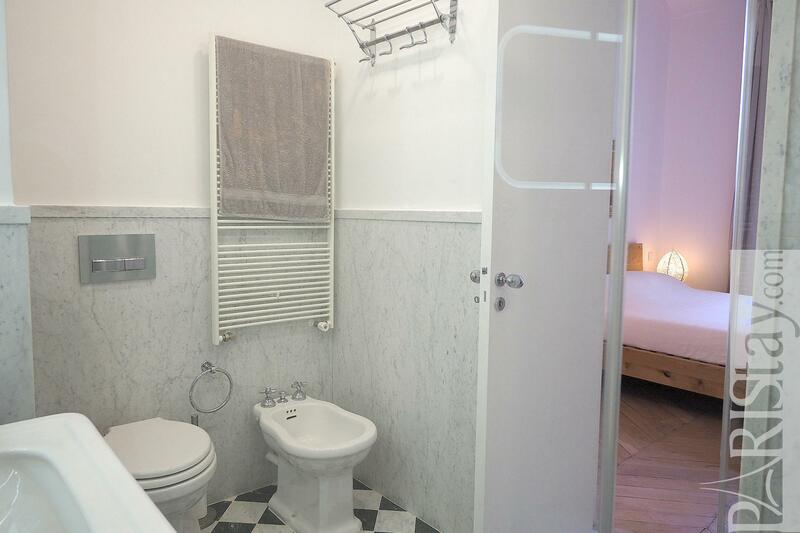 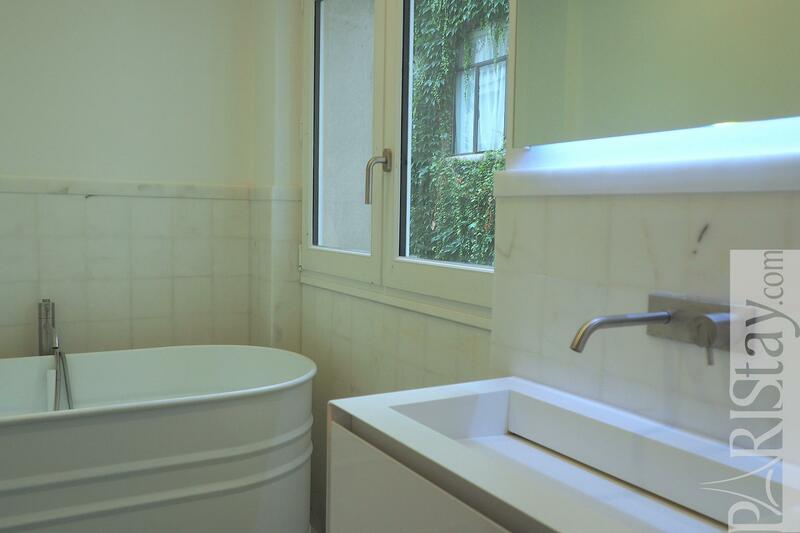 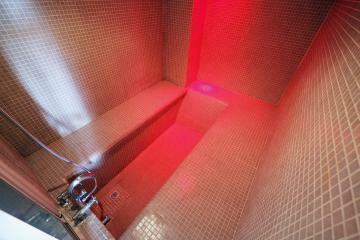 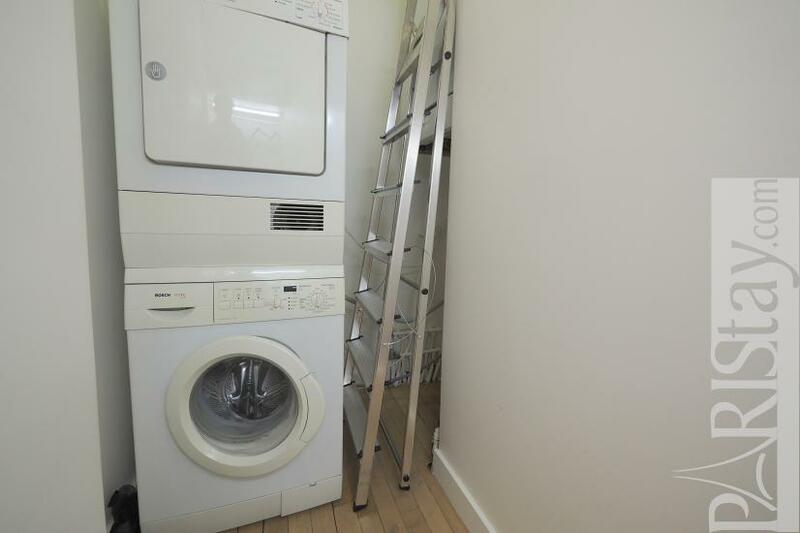 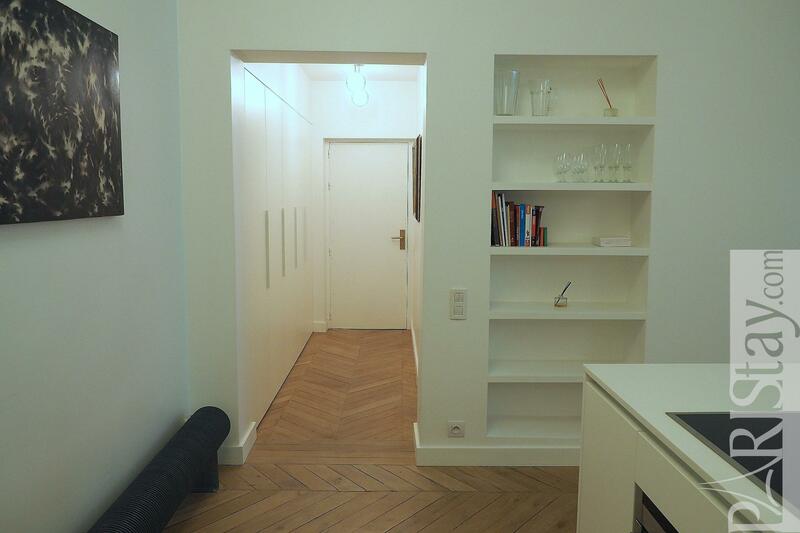 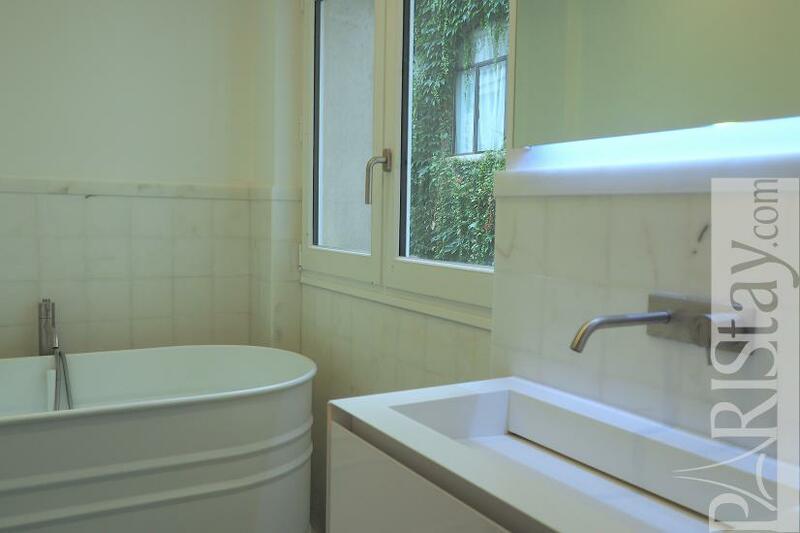 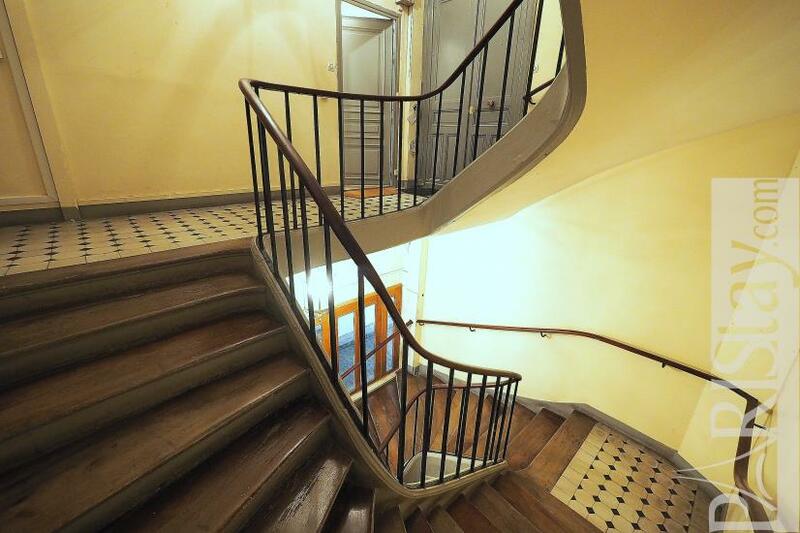 1 st floor, without Lift, entry code security system, 2 bedrooms Appartement, furnished, Approx: 95m² / 1022 Sq.Ft.